WeDemand! 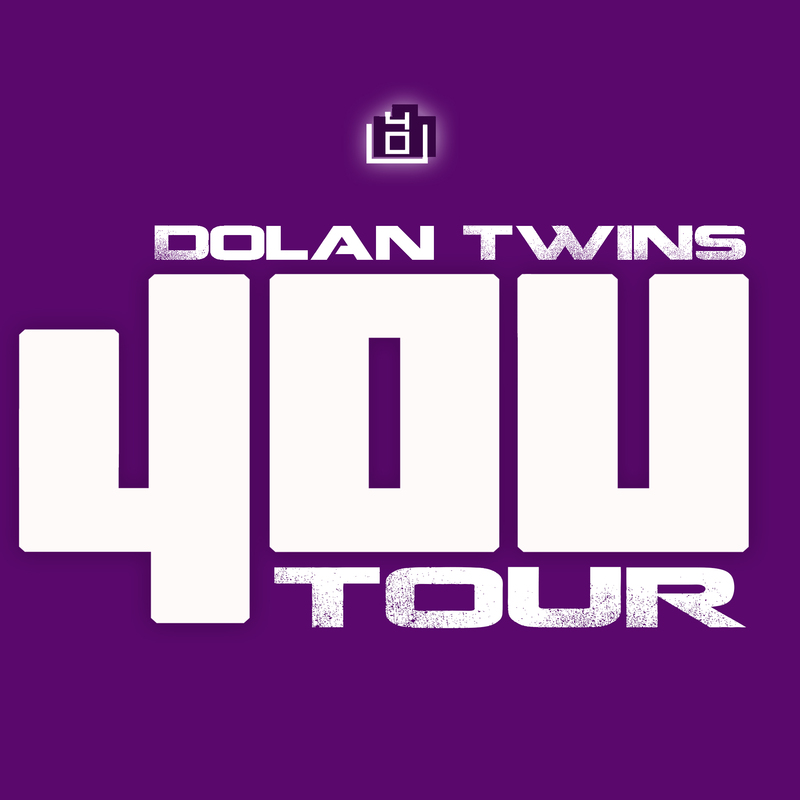 Dolan Twins 4OU Tour Meet & Greet After-Party @Orlando! This show has been rescheduled to Aug 26th. All previously purchased tickets will be honored.